Try mixing it up with unique African food recipe of coconut beans. Add more protein to your diet with Mozambique coconut beans recipe, a warm bowl of coconut beans with rice is a meal in itself. African beans and coconut is a classic pairing in Mozambique. This African Mozambique coconut beans recipe shows that you can play with seasonings and ingredients and jazz up plain old beans. 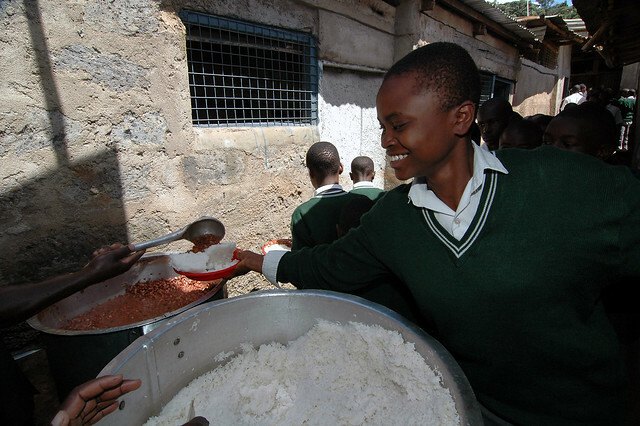 Rice and beans is the most common food dish in the African Country of Mozambique. Rice and beans is the most common food dish in the African Country of Mozambique. Mozambique Coconut Beans Recipe is a hearty vegetarian African food recipe that is inexpensive to make. Add all ingredients except ice and 2 cups of coconut milk into a large pot and simmer 3 hours. In separate pot cook rice in coconut milk for 20 minutes, do not rinse rice. Serve beans over rice and enjoy. 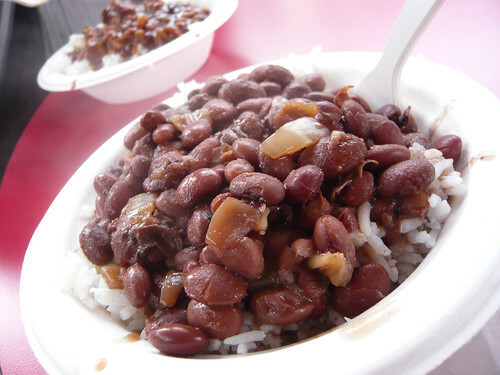 Rice and beans is also known as beans and rice or rice and peas depending on the region.